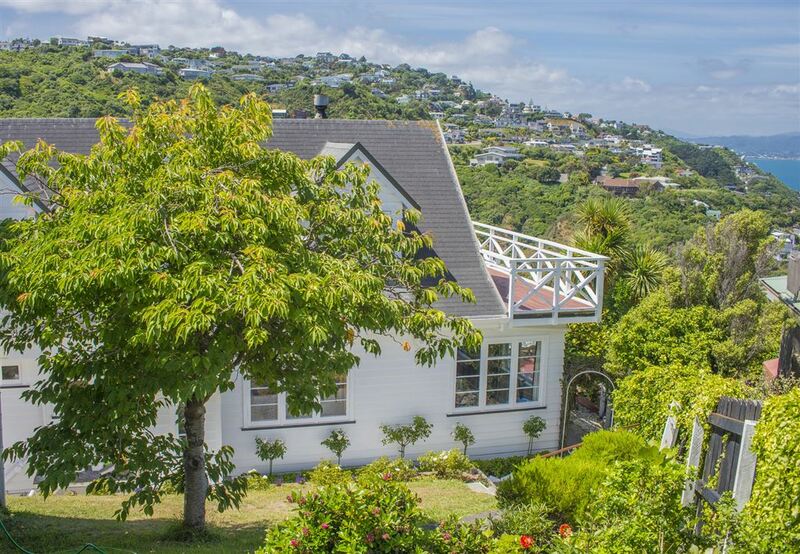 Wake to stunning views of the harbour and eastern hills. Bathed in sun from early morning until late in the day this exceptional property offers everything the discerning buyer could want. Spacious lounge and dining areas opening to sheltered outdoor living and entertaining areas with expansive views that are simply stunning. You will be the envy of your dinner guests. There are four bedrooms, two with their own private ensuites, plus a third main bathroom. A separate living area or fifth bedroom upstairs is perfect as a kid's space, music room, or office and keeps the main living areas free of clutter. Finished to an exceptional level with top end appliances and quality fit out, this is a beautiful property that you will adore coming home to. Just minutes from the CBD, handy to the northern motorway and zoned for Wellington College. Call us now for an appointment to view.